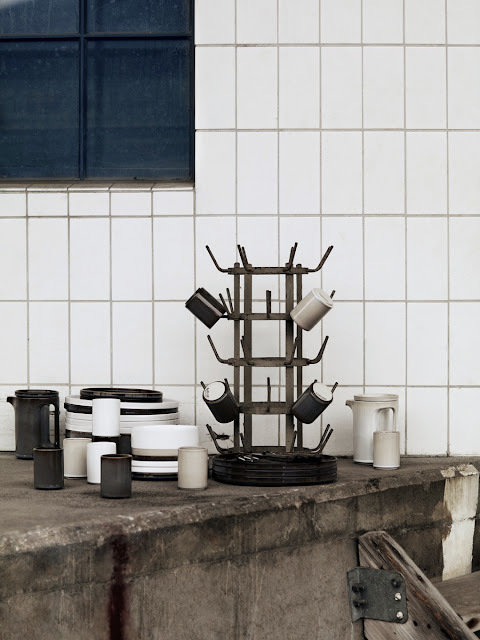 I'm sure most of you knows the talented Lotta Agaton and her great work. 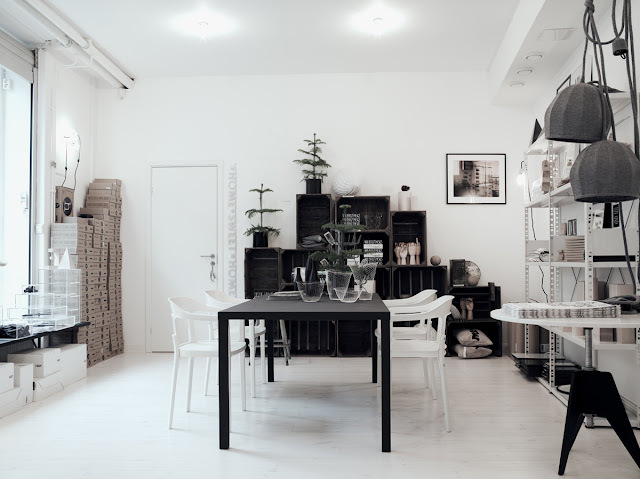 I hope to go to Stockholm in spring next year and to bring a visit to her beautiful shop at Radmansgatan 7. For all of us who loves her stuff and who are to far from Sweden, she is launching a webshop next week. I can't wait to order some beautiful stuff overthere! Cool! Ik ben er wel eens geweest, mooie winkel!